Videos can be huge files for our devices and downloading these files can take too much space in your storage and this can give you trouble. 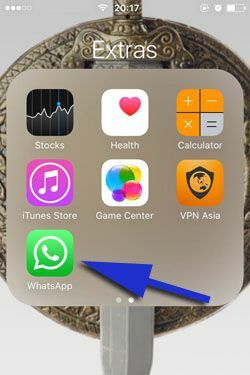 We are going to tell you how to disable auto downloads of all WhatsApp videos on iPhone devices on this page. This info will also help you about groups which have too many file shares. This can be quite annoying at times for those who don’t get random files at their phone. Let’s begin to tell you how to do disabling this feature of WhatsApp step by step. 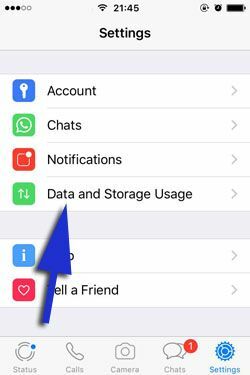 What Happens if You Disable Auto Download of WhatsApp Videos on iPhone? 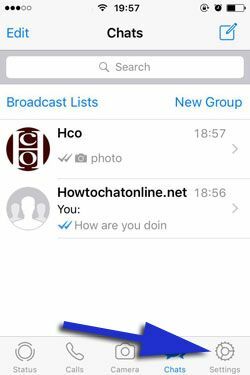 1-) Run WhatsApp on your iOS phone or tablet. 2-) Tap settings on the menu below. 3-) Tap on “Data and Storage Usage” on the settings page. 4-) Tap on “Videos” at the next page. 5-) Finally tap on “Never” option from the selection which you will see on the page and finish the operation. That’s all! Now, you will not save any videos which you will receive through WhatsApp. However if you assigned any download setting for a single or a group chat, this setting is not going to work for them. We recommend you to change that manually. What will happen if you disable auto download? See the header below! You will receive WhatsApp videos through messages but you won’t able to see those videos until you download them. This may affect your conversations with single contacts. This can also slow down your reactions on WhatsApp messenger on iPhone. You can still make some exceptions through settings of your contacts though. There is an option for each contact to limit downloads. You can tap on profile of your contact and make proper settings for downloads. You can also do that for groups too.